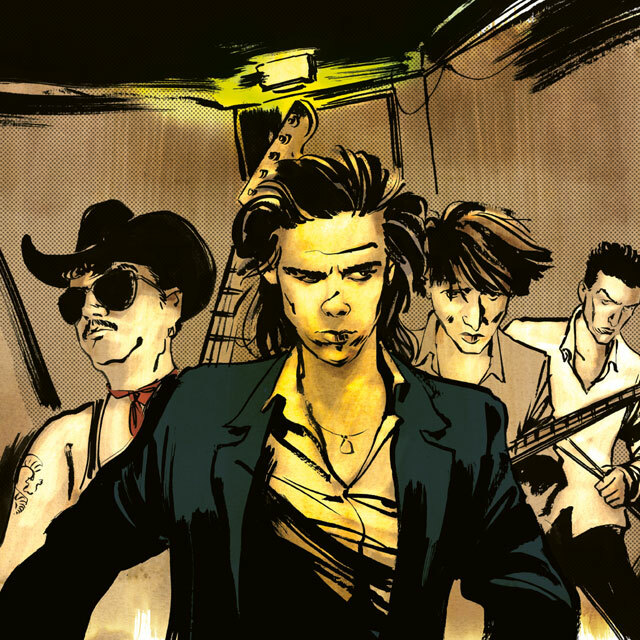 In his graphic biography Nick Cave: Mercy on Me, Reinhard Kleist paints an expressive and enthralling portrait of the musician, novelist, poet and actor. It is, according to Nick Cave himself, “a complex, chilling and completely bizarre journey into Cave World”. 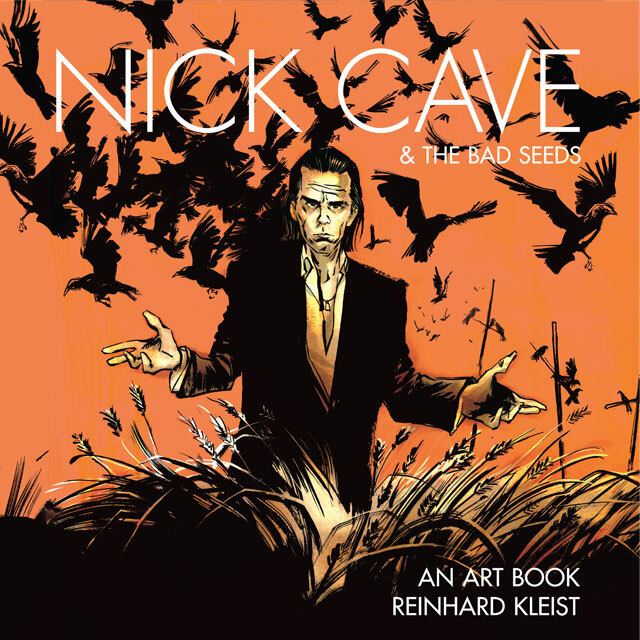 Nick Cave & The Bad Seeds: An Art Book collects Kleist’s moody and expressive portraits of the musician and his band, spanning thirty years of writing, recording and live performance. 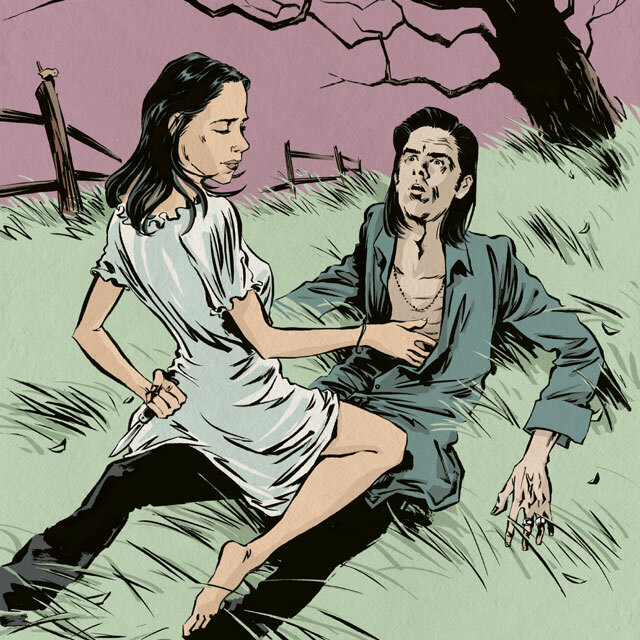 Kleist also returns readers to Nick Cave’s imaginative world with comic book reimaginings of “Deanna”, “The Good Son” and “Stagger Lee”. Filled with visual delights, this record-sized art book is a kaleidoscopic portrait of Nick Cave’s wide-ranging career as a storyteller, musician and cultural icon.